In residential design, people should feel as if they belong in their home – with the style and décor that suits their needs best. 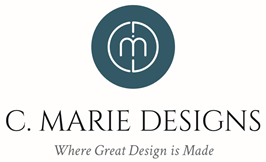 With C. Marie Designs, we help individuals live and experience the way their life functions best by delivering a personalized style that does just that. 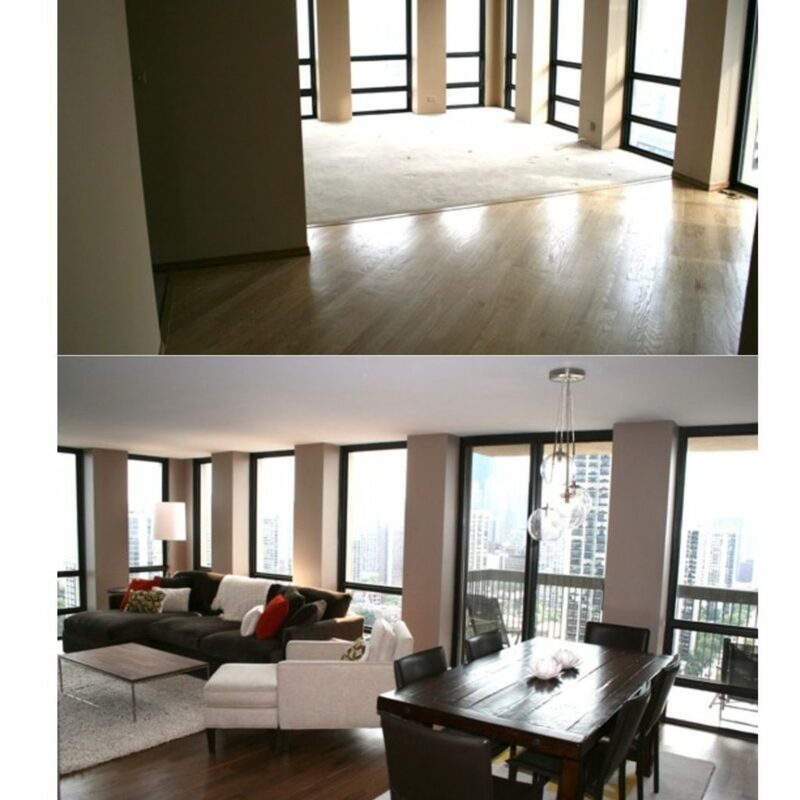 C. Marie Designs specializes in complete home renovations. 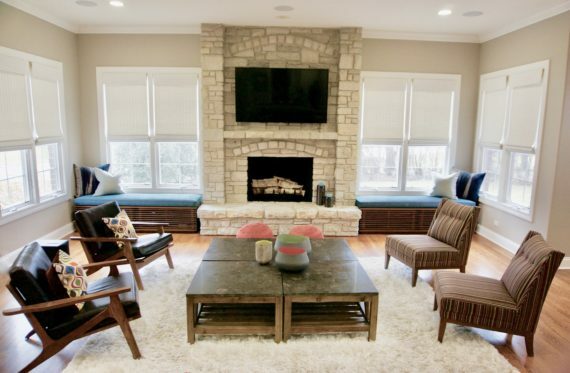 Whether it be a single room renovation or a complete gut rehab, we are here to assist you every step of the way to ensure a dynamic and cohesive design that truly makes a statement. We have the expertise and creative outlook to come up with the best renovation solutions to achieve the highest level of a successful design. to be added per clients request. C. Marie Designs can help you build your dream home. We can work closely with your builders and architects to design a home that is innovative, personalized and meets your lifestyle needs.